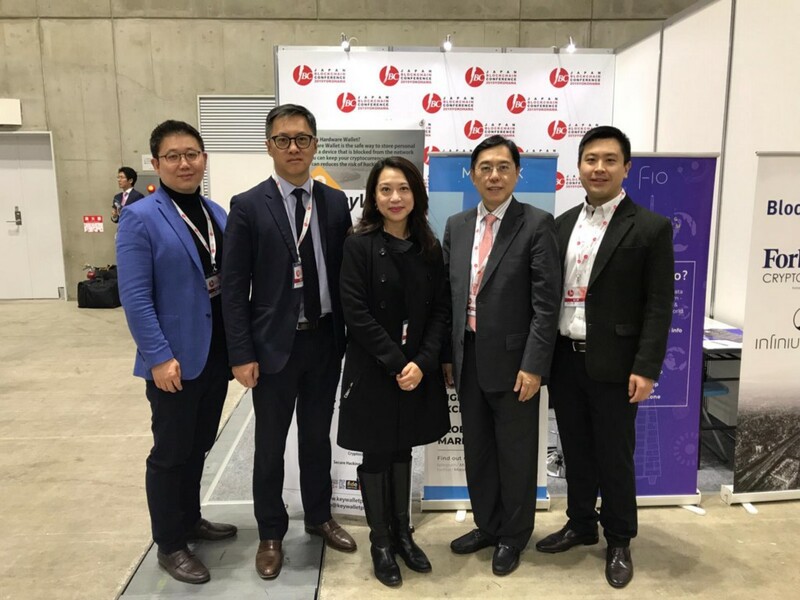 This week, the OAX team including General Manager Amanda Liu and Technology Director Wayland Chan landed in Yokohama, Japan to participate in the Japan Blockchain Conference — Yokohama Round. The annual event is one of the major blockchain events in the country, featuring more than 40 exhibitors and two days of speeches and panel discussions. Those of you who have been following our project would be aware that this month, we have put on the Rinkeby Testnet a layer 2 solution that can handle over 1,000 transactions in a single node in testing. We are now actively looking for industry partners to work with us on the OAX platform and on continuing to build the ecosystem for digital assets trading. These two new developments will be the major themes in our teams’ conversation with other participants of the conference. The highlight for us will be a panel on the challenges digital asset exchanges face in 2019 tomorrow (Jan. 31), where Amanda will be joined by industry participants and experts including Ken Lo of BC Group and Curtis Mak from MIEX. The panelists will talk about things like the current landscape of digital exchanges and the main trends that are emerging in the market. If you happen to be at the conference, please come join them at 2:25pm local time.